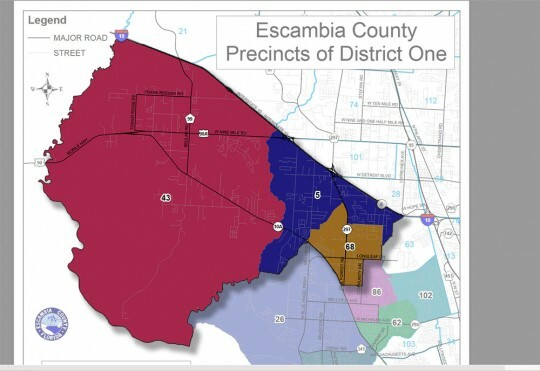 The Escambia County Board of County Commissioners is seeking Escambia County residents interested in volunteering to be considered for an appointment to the Northwest District 1 Advisory Committee. The committee was established by county commission to explore, research, provide technical or practical expertise, and make recommendations to the District 1 member of the Escambia Board of County Commissioners regarding those issues of relevance and significant importance to the citizens of the northwest portion of District 1 of Escambia County. Committee members serve a term of office concurrent with the District 1 commissioner’s term of office. District 1 Commissioner Jeff Bergosh said committee is open to all Escambia County Residents. It will work to develop a master plan, he said, for the the Beulah Free Will Baptist (43), Pine Forest United Methodist (5) and Pensacola Interstate Fairgrounds (68) precincts in the northwest portion of District 1. 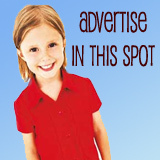 Escambia residents interested in serving on the Northwest District 1 Advisory Committee are asked to submit a completed volunteer application along with a resume indicating their desire to serve, by 5 p.m. Tuesday, July 31. Applications should be submitted to District 1; Escambia County Board of County Commissioners; 221 Palafox Place, Suite 400; Pensacola, FL 32502, or emailed to District1@myescambia.com. I’d like to know how often this committee meets and what the obligations will be if serving on it.